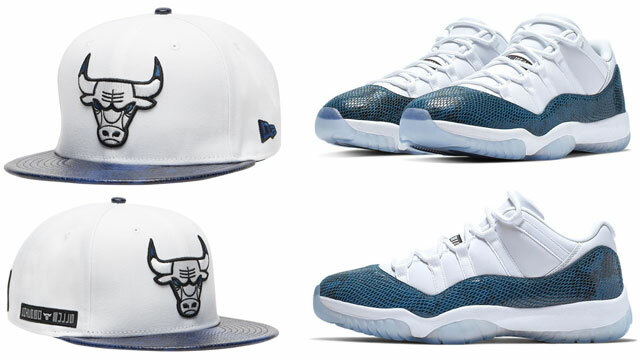 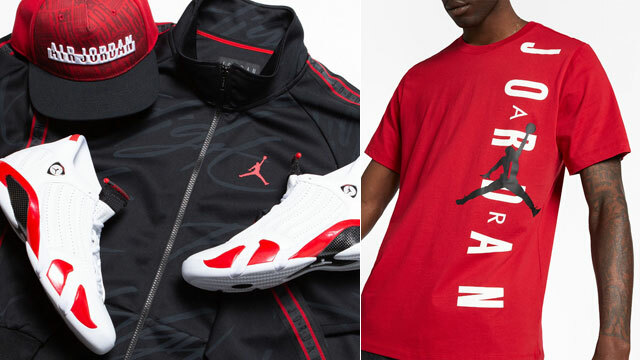 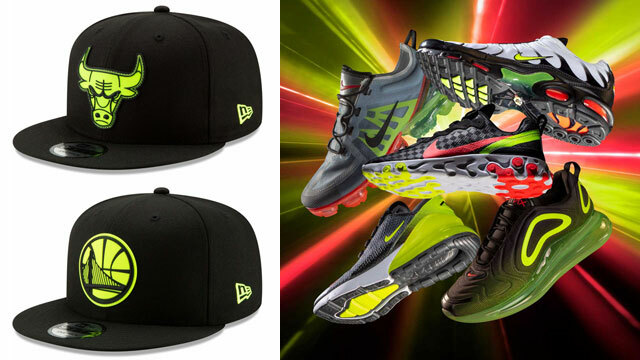 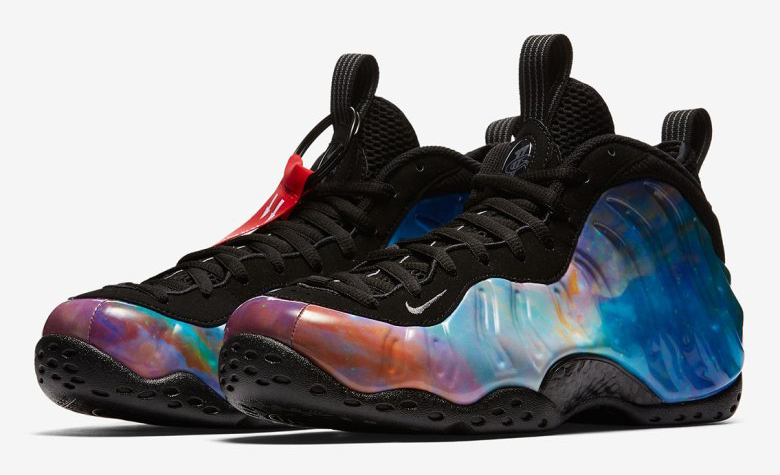 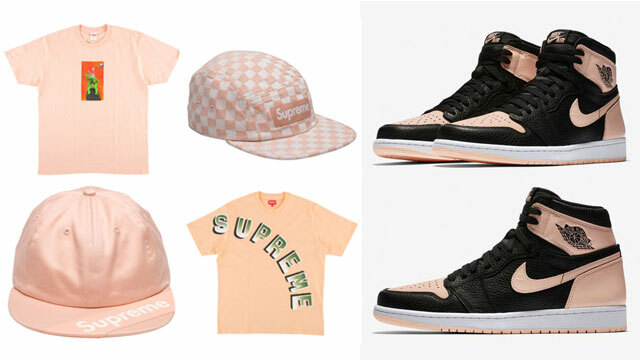 Copped the “Big Bang” Foamposites and need a cap to match? 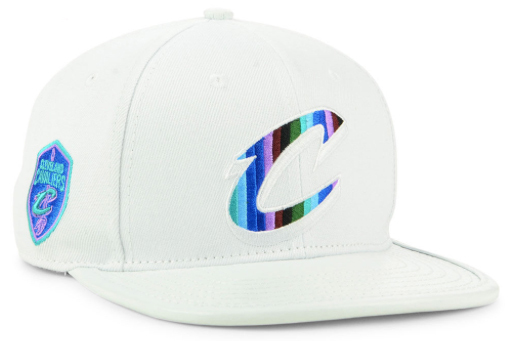 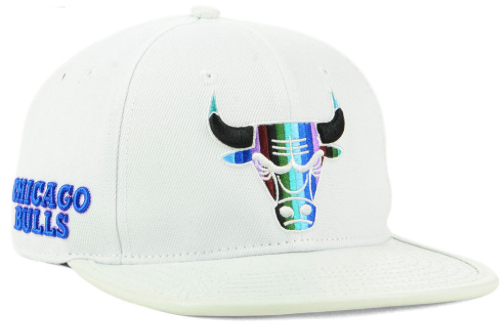 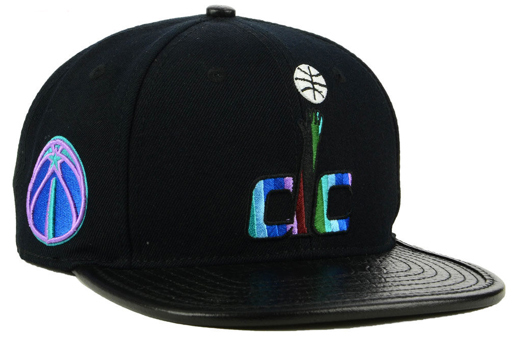 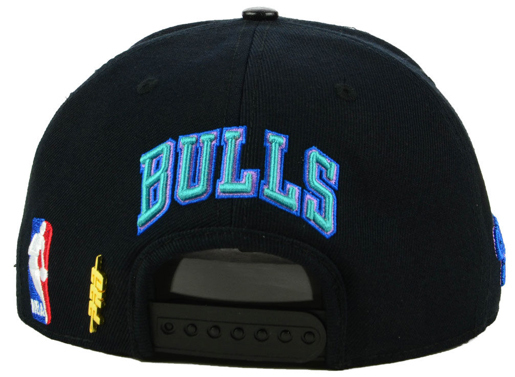 Check out these new NBA snapback hats that Pro Standard has available to hook with the “Alternate Galaxy” Foams. 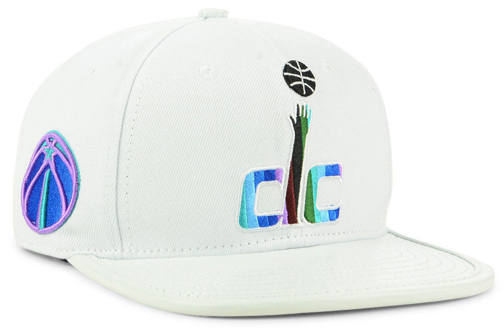 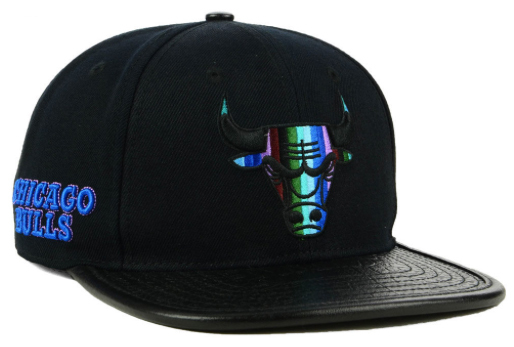 Featuring a few different NBA teams in black and white caps to hook with the kicks, included in the mix below are Bulls, Cavs, Spurs, Warriors and Wizards snapback caps which feature a few different tints inside the team logos to link up with the multicolored Foamposites. 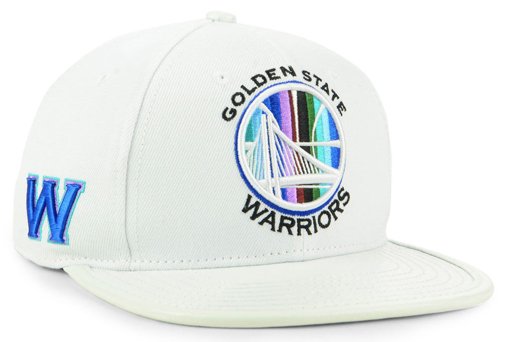 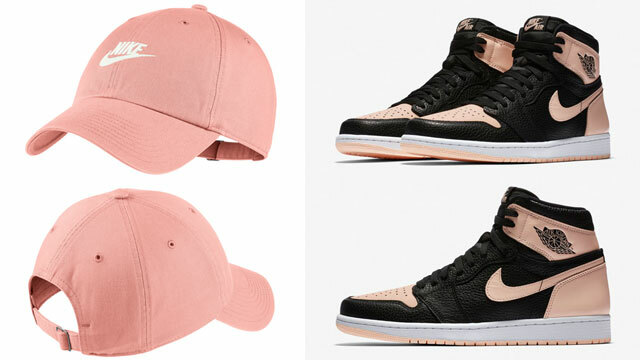 Moving away from Pro Standard’s usual strapback closure, these new caps feature snapback styling instead, with leather bill for a premium look to hook with the shoes. 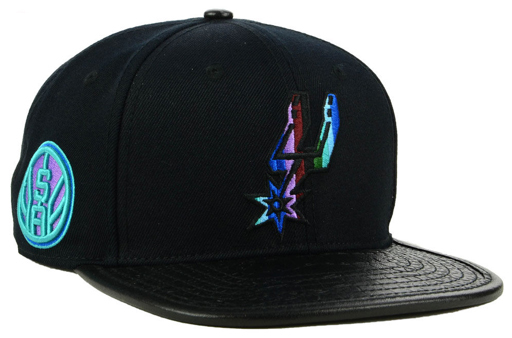 The Pro Standard NBA Multi Stripe Snapback Caps are available to buy here.